Magmatic activity is the major process in the evolution of Earth’s crust and mantle. Melting causes elemental depletion in the mantle, while subduction of crustal materials refertilizes it. Melt generation involves many processes, including pressure reduction, temperature elevation, and addition of water and other volatiles. Comprehensive geochemical analyses of volcanic products give us important constrains on the processes related to magma generation. The project is funded by the Japanese Government. 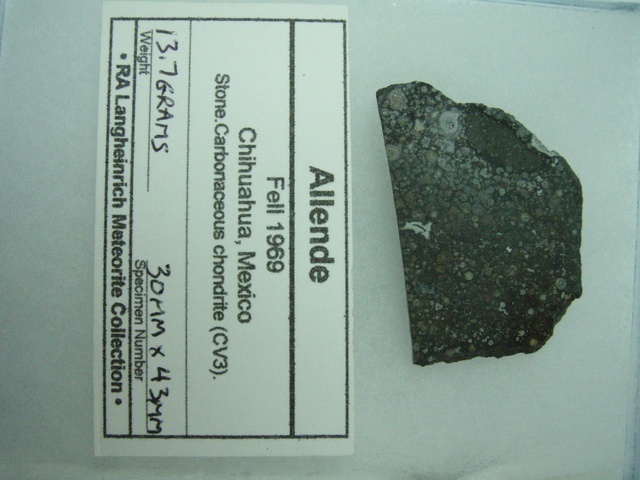 Chondrite is another Rosetta stone that describes processes in the Solar nebular and in asteroid. Once you figure out the processes using geochemical tracers, you will understand how other tracers behave. Since there still are significant uncertainties on the knowledge both on the Solar nebular and asteroidal process, the relationship between process and tracer are like that of chicken and egg. Thus we develop a tracer first then apply to meteorites. Although asteroids are considered to be intermediate products of the growth of planetary bodies, it can be an amalgamation of disparate sources that formed in difference place and in different time. Some meteorites that fall to Earth are fragments of asteroids. 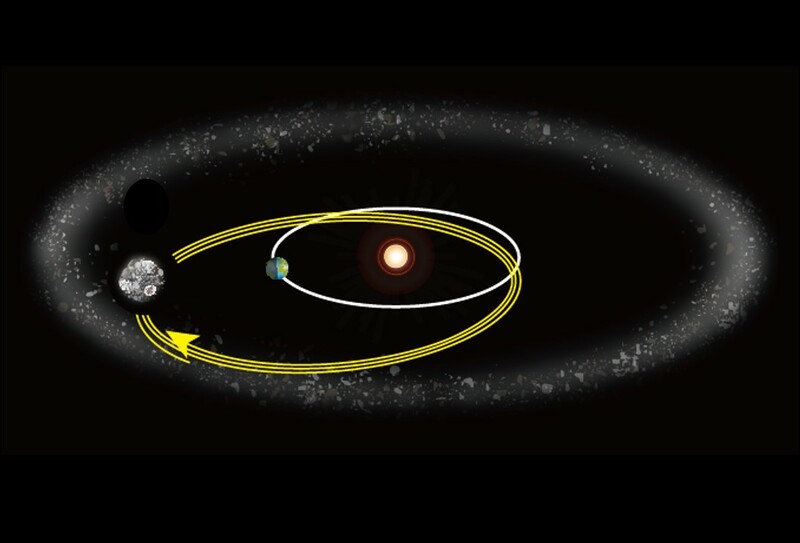 Their entry into Earth's atmosphere erases much of the evidence for the processes affecting their surfaces in space. To examine grains on the outermost surface of an asteroid, the only approach is to collect them directly from the asteroid and analyze them in the terrestrial laboratory. To examine an asteroid by systematic sampling, the only approach is to collect materials that fall to the Earth in the same place and in the same time and analyze them in the terrestrial laboratory. The mantle makes up about 84% of Earth's volume. Then, it is critically important to examine properties and dynamics of the mantle for our understanding dynamics and evolution of the Earth. 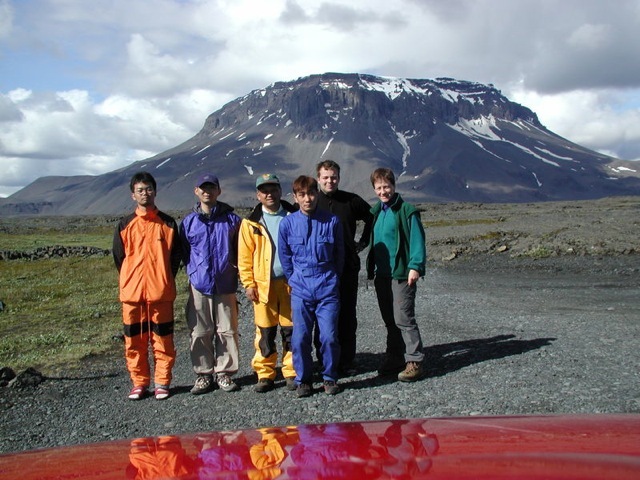 It is not easy to access mantle materials, covered by crustal materials; geophysical approaches are useful, but we prefer to examine the targets geochemically. 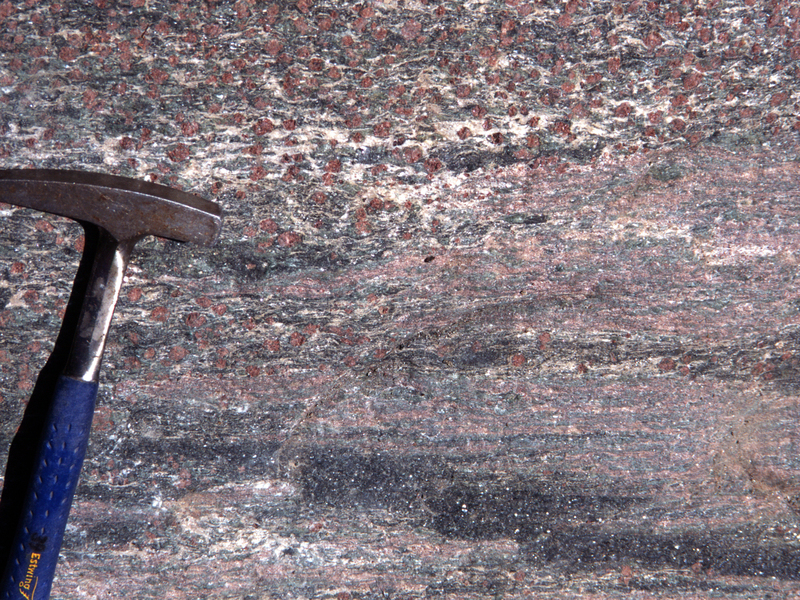 We collect mantle materials, occurring as xenoliths or orogenic peridotites, apply comprehensive geochemical analyses to them, and decipher their origin, history, and implications to dynamics and evolution of the Earth. 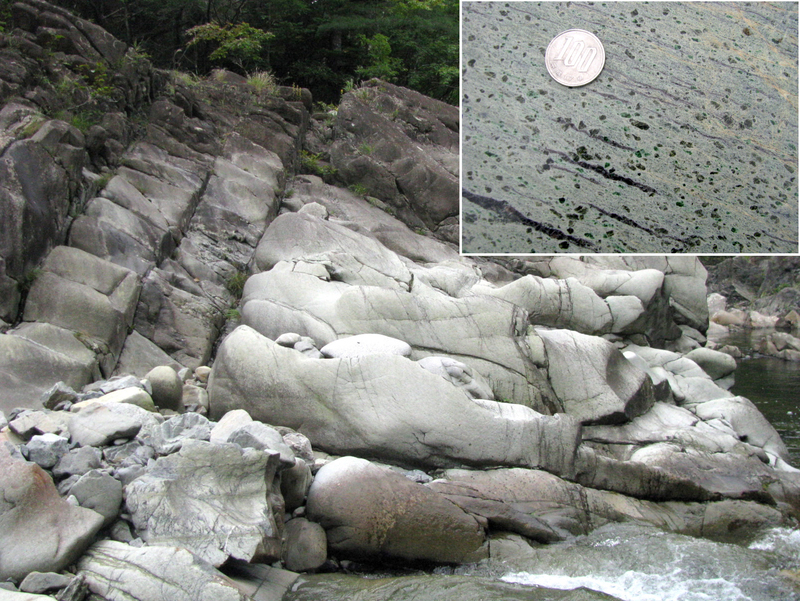 The continental rifting involves igneous activity and the formation of new oceanic basin. The Ethiopian volcanic province is the place of on-going continental rifting, and an ideal place to follow the transition from continent to ocean. Since the tectonics and magmatism are time-dependent processes, it is essential to precisely calibrate the entire timescale of rift evolution. Multiple geochronologies, developed at PML, are applied to establish the solid temporal framework in which petrologic and geochemical data are interpreted in the context of rift evolution. What has happened at the convergent plate boundaries, subduction zones -- it is one of the essential issues to solve for our understanding evolution of the Earth. Lithospheric plate is formed via partial melting of upper mantle at mid-ocean ridge, migrates laterally to trench, and subducts into deep mantle. When the lithosphere subducts into the mantle, it recrystallizes under high pressure and temperature conditions in the mantle to releases specific chemical components, which are inherited to the chemistry of subduction-zone magmatism. The remainders subduct further deep to recycle in the mantle, but occasionally we can meet the deeply subducted materials or the recycled materials, as high-pressure metamorphic rocks or mantle xenoliths. We’ll see the properties of the released components from subducting lithosphere and the recycling materials in the mantle, and their impacts on dynamics and evolution of the Earth. The Solar system used to be just gas and dusts. They evolved to chondrules, asteroids, and planets. 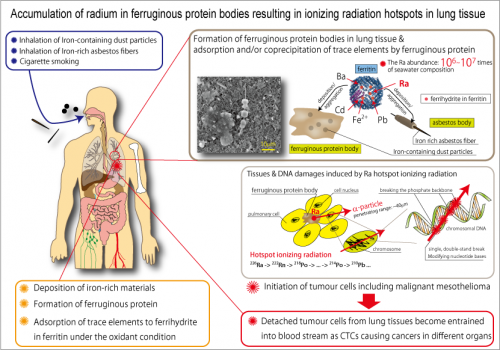 Then, the inorganic planetary materials turned into organic planetary materials named human. We apply our multi-element disciplines to the organic materials.